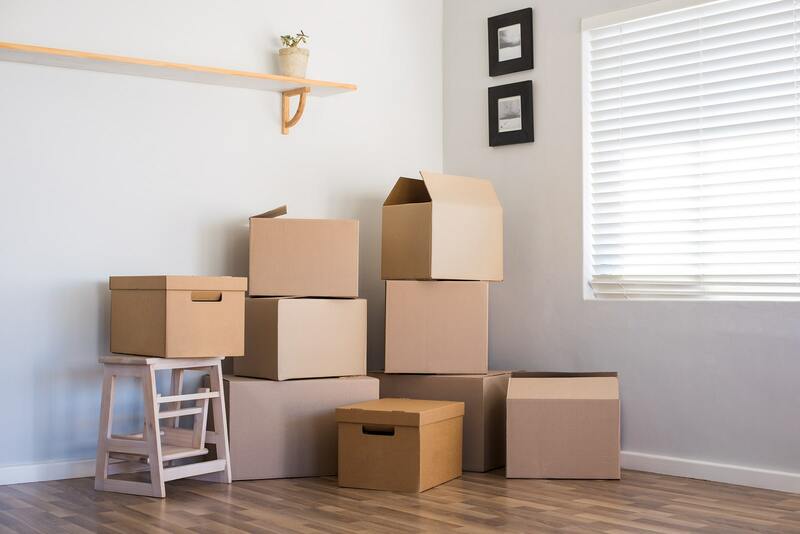 Whether you are planning to downsize, move across the country, declutter your current space, or take an extended vacation, it’s very possible long term storage could be in your future. If you have never rented a self storage unit before, there are some essential steps you should take to ensure your items are properly protected, and ready for retrieval whenever you need them. If you’ve invested in short term storage, the rules are similar. However, with a long term storage unit, you want to maximize your investment by choosing the right size unit, getting one that is clean and well lit, and one that offers you peace of mind that your items will be protected while being stored. 1. Clean and Prep Your Belongings: Wipe down furniture and remove any dust or debris. Consider waxing, polishing or oiling fragile pieces to ensure they remain in proper working condition. After cleaning, cover your items in tarps, sheets or furniture covers. 2. Disassemble Large Furniture: Large furniture pieces can take up too much room in your storage unit. By taking legs off of couches and tables, breaking down bed frames, and disassembling workout equipment, you can maximize the space in your self storage unit. 3. Protect Documents and Photos: Your important documents and photos are susceptible to wear and tear. Any moisture from a storage unit can cause damage to your valuables. Before using self storage, protect these items by placing them in air tight containers or bags. 4. Research Storage Restrictions: When it comes to self storage, there are certain items that are banned. Make sure you research what is allowed and isn’t allowed in your unit. It’s important to follow all guidelines to ensure your items are protected and you are not subject to any fines. 5. Label Everything: Anything that you store in a container or box should be labeled. Not only will this help you stay organized when putting items into storage, but it will also help you retrieve items as needed without having to go through every box. Long term storage doesn’t have to be complicated. Just shop around to find a storage facility that makes you feel confident your items will be protected year-round. Reserve a Storage Unit with Oakley Self Storage Today! Ready to rent a long term storage unit? Our brand new, state-of-the-art storage facility has several types of units to accommodate your needs. Oakley Self Storage units are convenient and offer temperature-controlled units to keep your items protected year-round. Reserve a 5x5, 5x10 or 10x10 storage unit with Oakley Self Storage today! This was my first time at the Oakley Self Storage and it was a quick and easy experience. The facility is very clean and accommodating. The lobby had coffee and popcorn for you while you were waiting and the staff was more than helpful. I was helped by Ricky and he knew his stuff and got me the unit I needed for a great price. I highly recommend this business.